Kooks’ Shiraz comes from their Wild Reserve range which helps protect the world’s most vulnerable and endangered species. 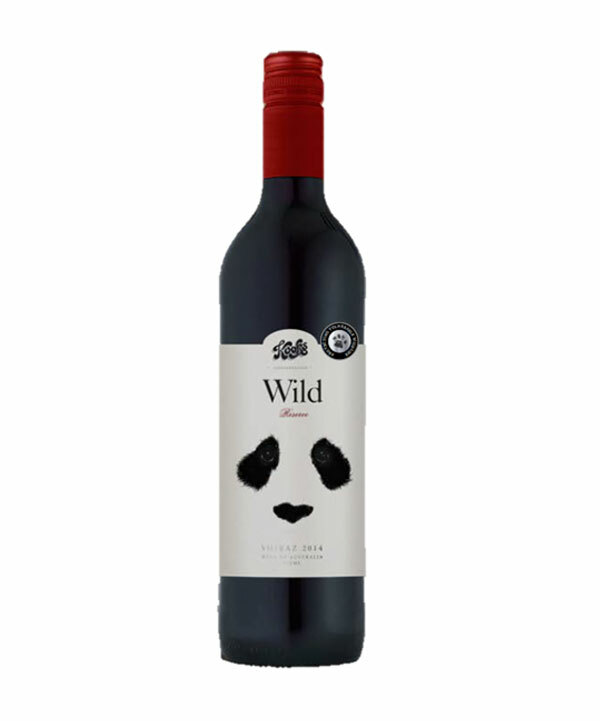 It is extremely rich in flavour and pleasant to drink with a beautiful deep crimson colour. It has notes of dark fruits, dark chocolate and has soft tannins.